May « 2010 « Paul Shih – Toy Designer, Illustrator & Artist. 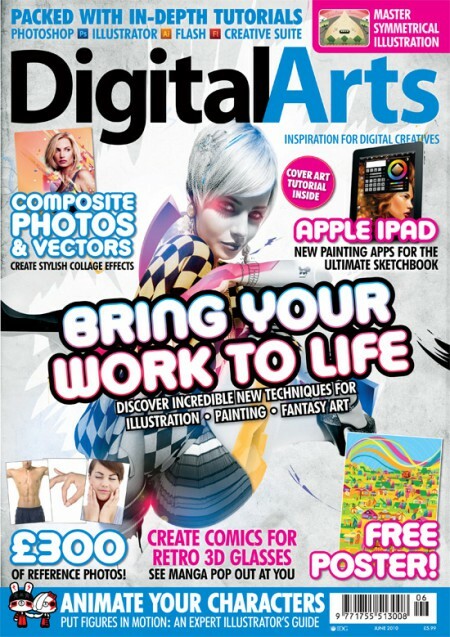 also on this issue, featuring complete guide to create perfect human forms in your art; incredible in-depth tutorials for Photoshop, Illustrator and Flash; a look at exciting new iPad apps for artists; the latest amazing work showcased; news; reviews; and so much more – plus £300 of hi-res reference photos and an A2 poster created by Ben The Illustrator! picking up the habit of daily non-sense tweeting, besides that i’ll be tweeting some twitter only discounts and give aways! so FOLLOW ME! FOLLOW ME! Toy Break is a weekly internet show featuring reviews and news about designer vinyl, plush, action figures, collectibles, events, how tos, interviews, and more! 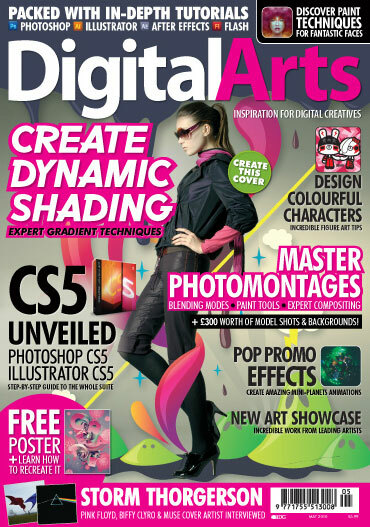 The new issue of Digital Arts (May issue) out now! bringing you the lowdown on Adobe CS5’s hottest new features and a free poster designed by Nik Ainley, plus tons of graphics goodness and tutorials! You’ll also find a never seen before Hollow Threat characters in this issue!! I’ve demonstrate how i do character design from scratch! GO GRAB THIS MAGAZINE NOW!! 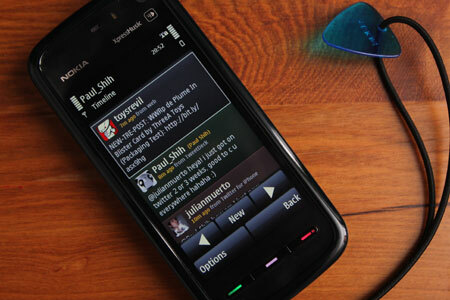 Posted in ART, OTHER, PRODUCT | Comments Off on Digital Arts May Issue!